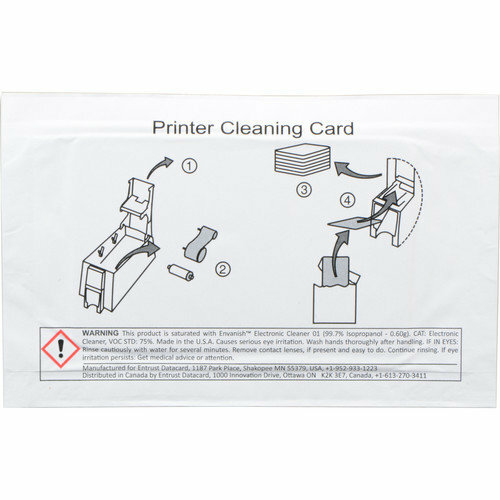 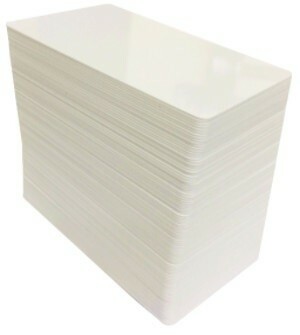 The Cleaning Card is an alcohol saturated cleaning card that is designed to safely and effectively clean and remove dust, oils and other contaminants from the Datacard printer transport roller, roller path guide and the thermal print heads. 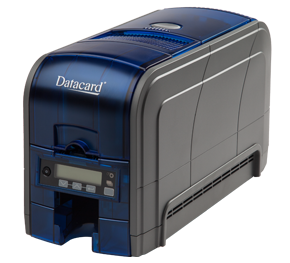 Datacard SD260 & SD360 Printer Supplies. 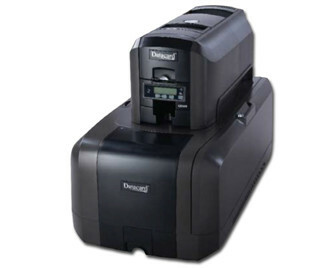 Datacard SP25 & SP30 Printer Supplies. 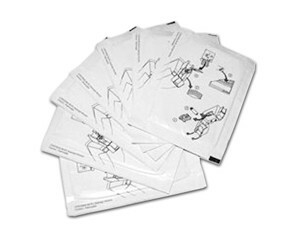 Datacard SP35, SP55 & SP75 Printer Supplies.